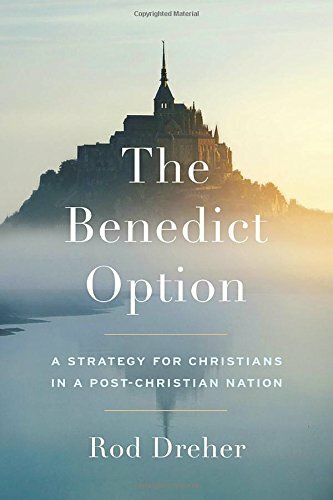 In my post yesterday about raising Millennials as liberals, I bet a few readers were thinking, "What about the Benedict Option?" That is, isn't one of the big points made by Rod Dreher in his book The Benedict Option that we need to raise our children in a tribe if we want them to be faithful Christians? So let me say a few things about tribes and the Benedict Option. Let me start with this. I agree with with Rod Dreher on two key points. First, Christianity demands more than liberal tolerance. Second, tribes are necessary for spiritual formation. I've described all this before in my call for a progressive version of the Benedict Option. Cruciform, self-donating love is way, way more than liberal tolerance. Cruciform, self-donating love is hard, sacrificially hard. Consequently, we need a tribe to form us into the ways of Jesus. In short, progressive Christians need a Benedict Option. My problem with Rod Dreher's articulation of the Benedict Option--that the counter-cultural way of Jesus requires a community of spiritual formation--is how little he talks about Jesus. 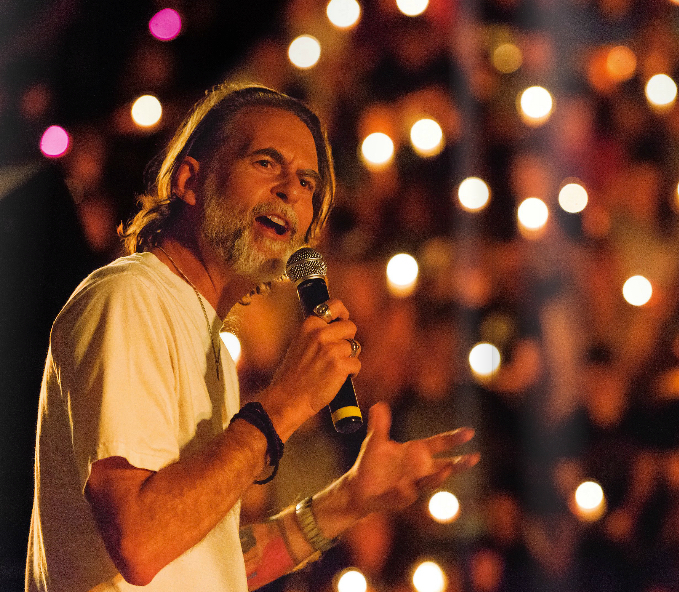 Rod talks a ton about prayer, liturgy, church going, orthodoxy, tradition, monasticism, and sexual ethics. But he rarely writes about Jesus. He rarely talks about love. The greatest failure of Rod's book The Benedict Option is how he left out the progressive versions of the BenOp, intentional communities like the Catholic Workers and the New Monastics such as Jonathan Wilson Hartgove's Rutba House. To say nothing of Jean Vanier's L'Arche communities. Rod says he left these groups out of the book because he finds their way of life too radical for ordinary Christians to emulate. For example, in his book and on his blog Rod waxes on and on about the monks of Norcia. But why doesn't Rod find the monks of Norcia too radical for ordinary Christians to emulate? I doubt many of us are lining up to take vows of celibacy and poverty. Rod sure isn't. But what the monks of Norcia can do for us, as they do for both Rod and I, is inspire a monastic way of life that we can, to greater or lesser degrees, emulate in our own lives. I pray the Liturgy of the Hours. But if that's true of the monks of Norcia, why can't that also be true of the Catholic Workers and the New Monastics? This is my point. I agree with Rod that Christians with day jobs, families, and mortgages aren't going to live the way the Catholic Workers live. But nor will they be able to live like the monks of Norcia! Yet both groups can inspire ways of life that we can, to some degree, emulate. And yet, the monks get included in the Benedict Option and the Catholic Workers do not. Why? I think Rod left them out because the progressive politics of these communities don't fit with his preferred narrative of what the BenOp is supposed to be and look like. In short, Rod's vision of the BenOp is too partisan. And that's a shame. 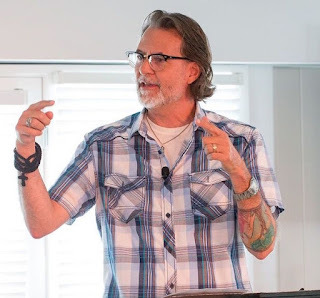 There is a progressive Christian version of the BenOp and Rod is refusing to call attention to how these Christians are living into the way of Jesus in sacrificial and beautiful ways. All that to say, progressive Christians have a BenOp and they need a BenOp. Even liberals need a tribe for spiritual formation.